The Fitterfirst Classic Exercise Ball Chair is suited for general use as an active sitting option or for your everyday exercise routine. 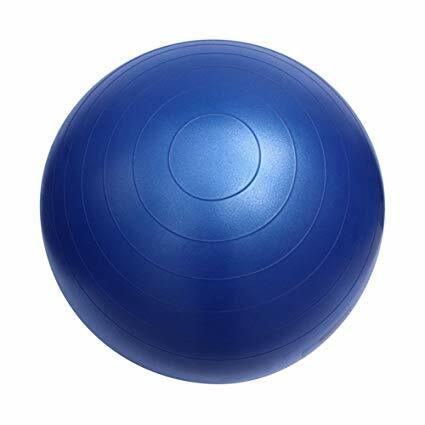 This balance ball is perfect for the everyday health and fitness needs of all demographics – from seniors and physiotherapy patients to world-class athletes. Regular use for exercise or active sitting will improve your trunk and pelvic girdle stability and core strength.